As we all melt through January & melt into our yoga poses – read on for what extra sessions you can look forward to in February when we go back to a full timetable of classes. 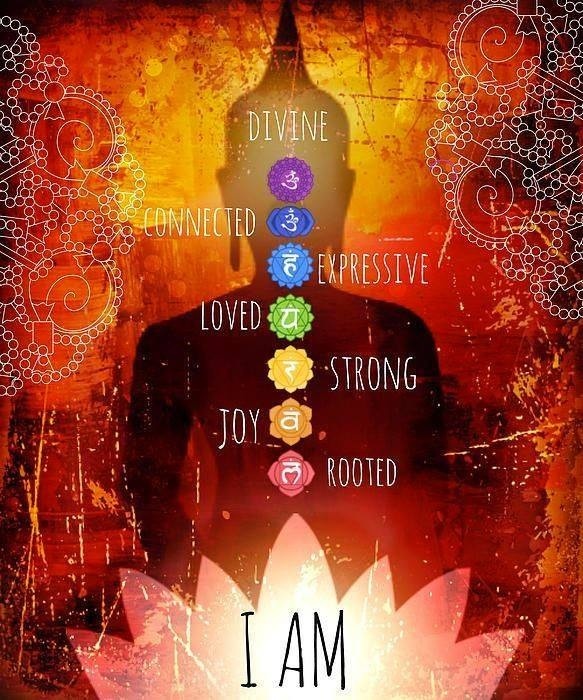 And I am sharing this photo of the chakras – one simple word to connect you with each chakra – love it! Firstly – we have another long weekend ahead on Monday 26 January and so please note that there will be a 9.30am class only on that day. On Waitangi Day Friday 6 February – yes – there will be a 9.30am class 🙂 but……. no Stretch session Thursday 5 February @ 6.00pm. Now to the timetable additions … Yay! The Tuesday lunchtime class with me @ 12.00 – 1.15pm is back on. Casual fee $15 This starts up on Tuesday 10 February. This class incorporates breath work, meditation and spiritual development offering tools to transform your life. Feel free to bring along your favourite crystals, malas, tarot or oracle cards and discover a multitude of ways of shifting your perspective, set intentions, understanding possible blocks and opening up to your potential. And if you don’t have cards or crystals, or are unfamilar with working with them, I have plenty to share. It’s also nice to have some pen and paper handy as you may find it useful to journal your sessions. Perhaps meditation is new to you – or, maybe you need a new refreshing and simple approach to it. Then give Jeffree’s weekly meditation class a try – group meditation is always more profound. 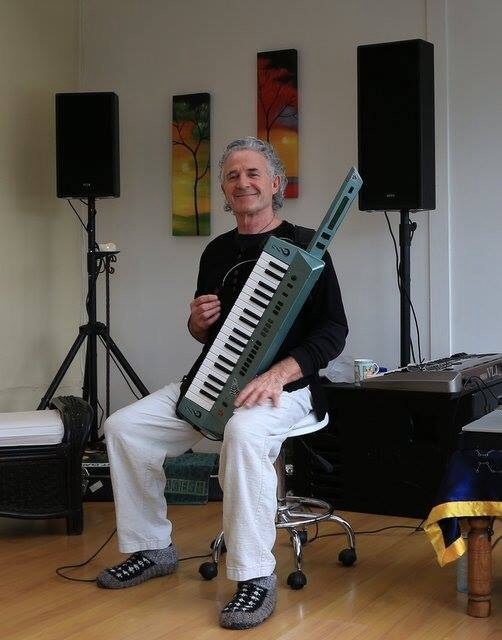 Using his beautiful and peaceful music as a tool Jeffree guides you to a place of stillness. Join Jeffree on Wednesdays from 12.00 – 1.00pm. First class is Wednesday 11 February. 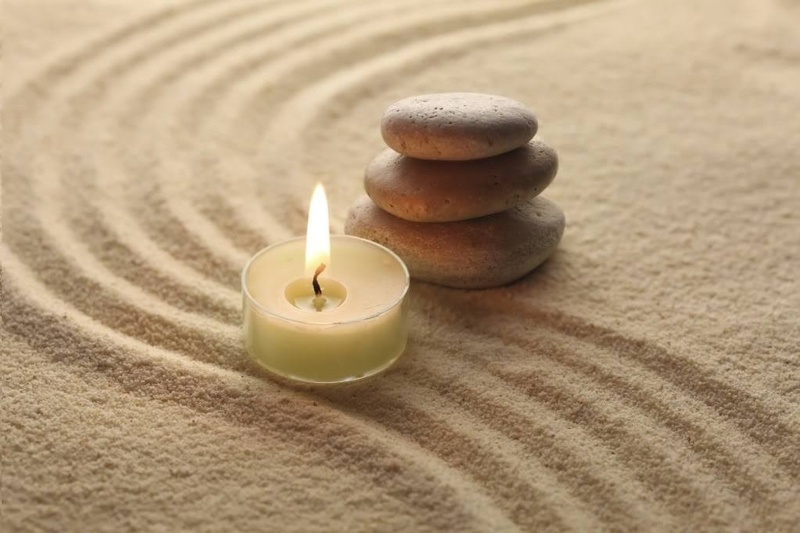 Jeffree will be running his introduction to his Simply Stillness meditation sessions this Sunday 18 January from 1.00 – 4.00pm. Free entry, a great starting point and you can ask all your questions. SATURDAY MORNING YOGA …… at last!! Join me for a Yin Yang yoga session from 9.00 – 10.15am. I do plan to stick to the yin 🙂 with this class. You can expect some deep yin poses to open you up ready for some flow and then finishing with some more deep yin holds to lead you into blissasana. I call it the ‘Yin Sandwich’. The first class will be Saturday 14 February @ 9.00am. SUNDAY’S VINYASA CLASS with Nic has already started – join her every Sunday @ 9.00am for some delicious yoga. And please remember to book your spaces for the BEADING WORKSHOP on Sunday 1 February 11.00 – 4.00pm. $50 to create unique and beautiful gifts for yourself, or someone else. Trish and I will have plenty of findings, beads, crystals & pendants for you to choose from. Keep it simple or get elaborate – bracelets, malas or necklaces. Findings & beads range from 10 cents each and crystal tumbles/stones from $2 each.